Clepsydra Geyser is one of the geysers in the Lower Geyser Basin in Yellowstone National Park. Clepsydra is a Greek word for Water Clock and was named this in 1878 when it would erupt every 3 minutes. 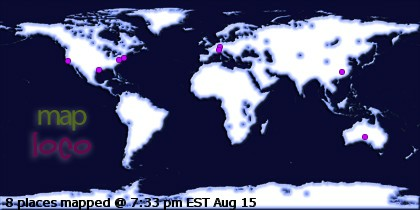 After the earthquake in 1959, it erupts almost non-stop. This painting is my current favorite. I varnished and framed it for a show that it didn't get accepted into. Since I didn't receive an acceptance notice, I assumed it didn't get in and went and retrieved it from the gallery over the weekend. I apparently was to receive an official rejection letter but never did. Not so sure that I want an the official rejection letter. Those letters don't seem to look as good on the wall of my studio. Instead, the painting is hanging on my wall waiting for another adventure. 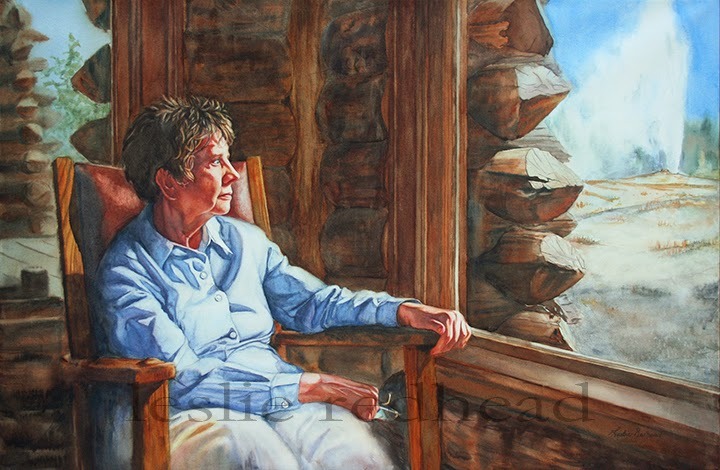 Faithful is a painting of my mother at the Yellowstone Lodge in Yellowstone National Park. My mother grew up outside of the Park and as a family would visit quite often. So this painting is dedicated to my mother and her constant diligence to our family and for her cheering me on through good and bad. 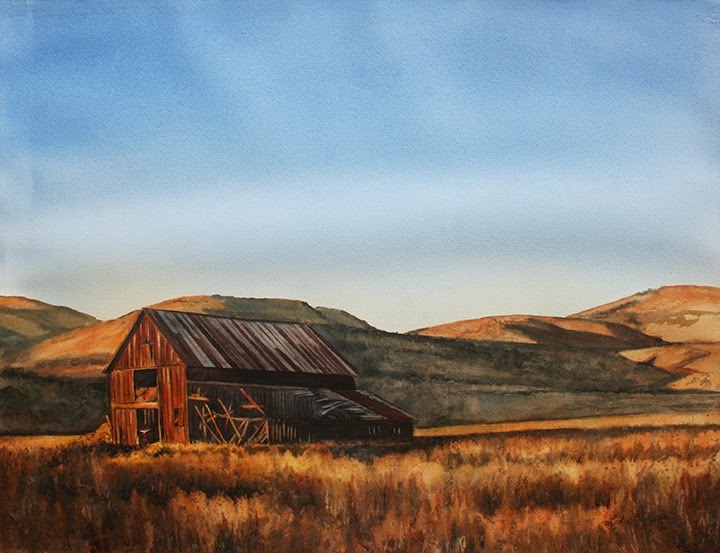 End of the Day is a barn that I did last month in my workshop in Victoria. The barn is one that I have many, many photos of from over the years in just about every season. This image is the barn at the end of the day close to the end of summer. It is located near the Utah/Idaho border between Salt Lake City and Burley, ID. 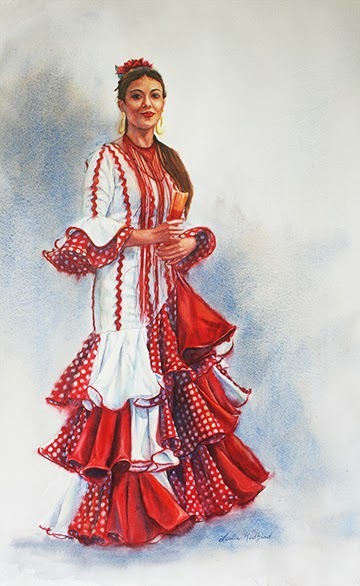 The last time I taught a course in Spain, we went to the local fair and saw many girls and young women parading around in traditional flamenco dresses. It was wonderful to witness the event and a great opportunity to photograph potential painting subjects. 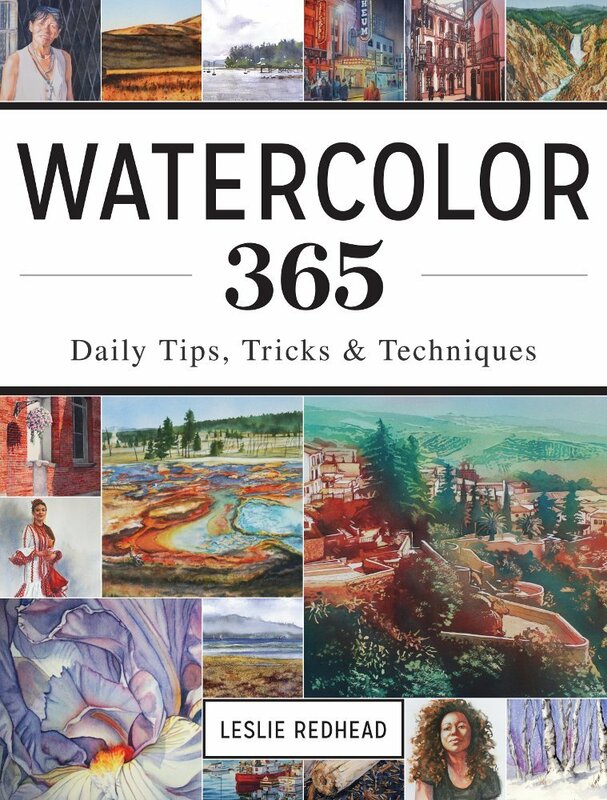 I am returning to Spain this coming May 16-24 to teach watercolor. Please join me in this excursion. There are just a couple of spots left. All levels are welcome. I will gently guide you into discovering your artistic talent. We will be painting not only flamenco dancers, but the surrounding countryside. 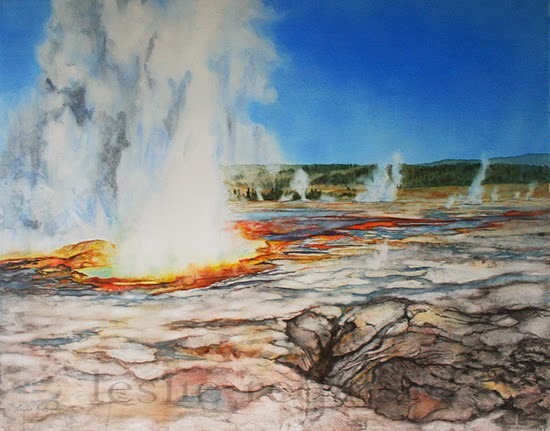 I will show you how to paint en plein air using not only a brush but pen and ink. It is a once in a lifetime opportunity to paint Andalucia and live the ideal artist life. Hilary and Mike Powell are the perfect hosts. You will enjoy every moment of it and I hope some of you can join me.